Sign up for a comfort agreement today! 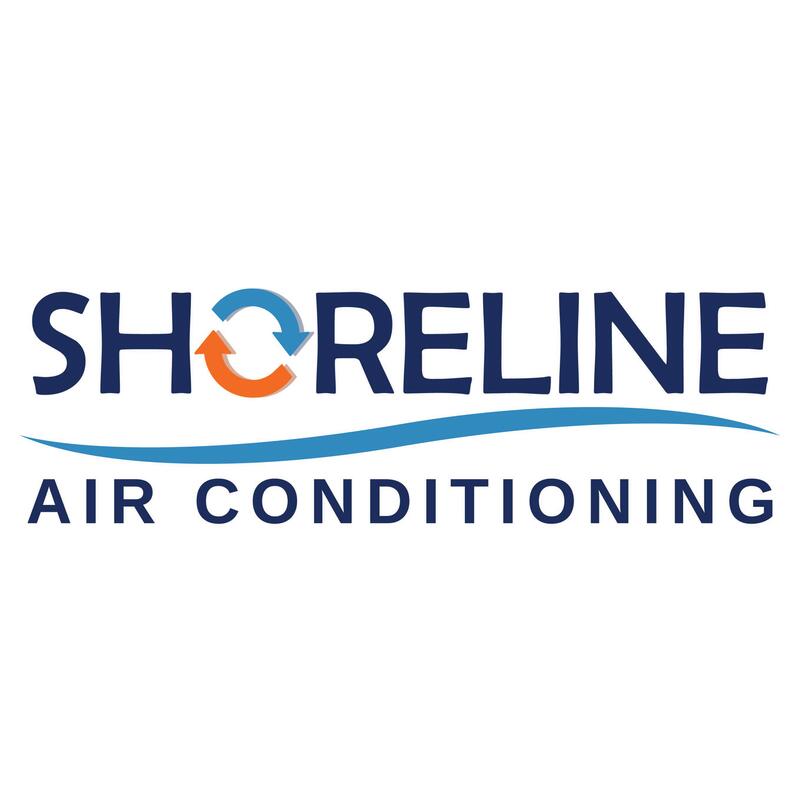 At Shoreline Air Conditioning we focus on delivering our customers with top quality customer service and workmanship that is the best in the area! We want to keep you and your family cool and happy every day! Both the owner and his family are from Florida and know the needs of having a reliable cooling system. That is why the top priority is to keep you cool and provide exceptional customer service. Call today to schedule your appointment.